Going out of town? 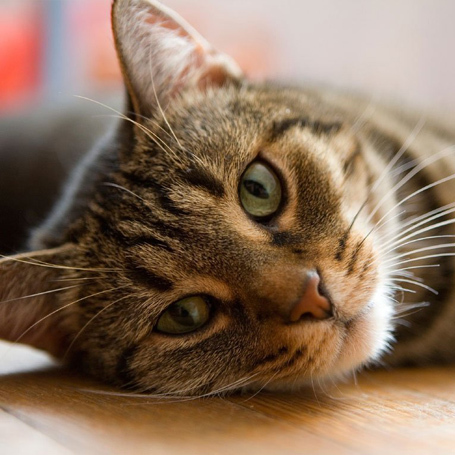 San Bruno Pet Hospital has you covered with overnight boarding for your cat or dog! Our guests enjoy safe, clean facilities where they’ll get plenty of playtime in the company of an attentive kennel staff member in our outdoor exercise yard and indoor play area. Every animal must be up to date on all required vaccinations including canine influenza as well as flea & tick prevention before being admitted to the boarding kennel. Please submit records prior to your reservation.  *Flea collars are a safety hazard while boarding and cannot be worn in the hospital.